The Hershey Company has announced a brand new product sure to drive candy lovers absolutely wild -- just in time for National Cookie Month! The new Cookie Layer Crunch bars are everything you love about classic Hershey bars, but with a delicious, crispy twist. 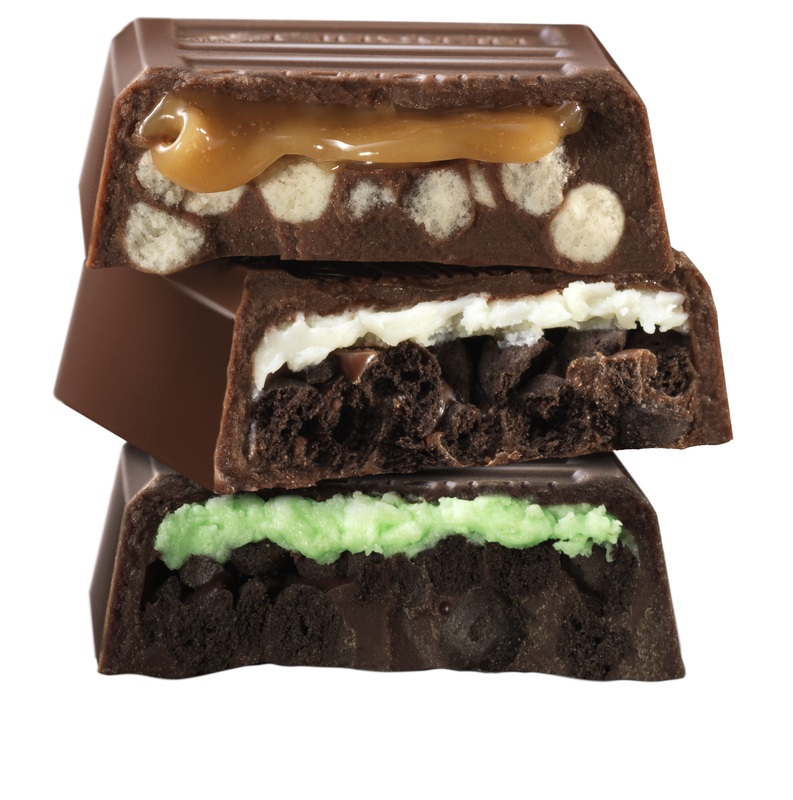 Each bar contains layers of crunchy cookie bits and a decadent filling, all encapsulated by smooth Hershey's chocolate -- okay, we're officially salivating. The Cookie Layer Crunch bars will be available in three tantalizing flavors: Caramel, a classic crowd pleaser jazzed up with shortbread crumbles, Vanilla Crème, which contains chocolate 'crunchies' reminiscent of those wedged between two layers of an ice cream cake, and Mint, which tastes like a Girl Scout Thin Mint cookie on steroids. Hershey's new Cookie Layer Crunch bar -- Caramel flavor in King Size! Best of all? Each piece is perfectly portion controlled at 90-100 calories a pop and is made of three of Hershey's iconic chocolate "pips" which make them perfect for breaking apart and sharing ... but lets be honest, you didn't care about nutrition or sharing here, did you? 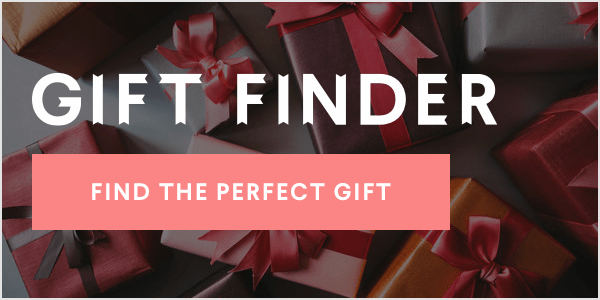 Get your hands on the products starting in December 2016 –- just in time for the holidays! RELATED: What's the best Halloween candy?